All are welcome to worship at Park Lake. We hope you won’t be content with browsing our website but that you will come for worship! 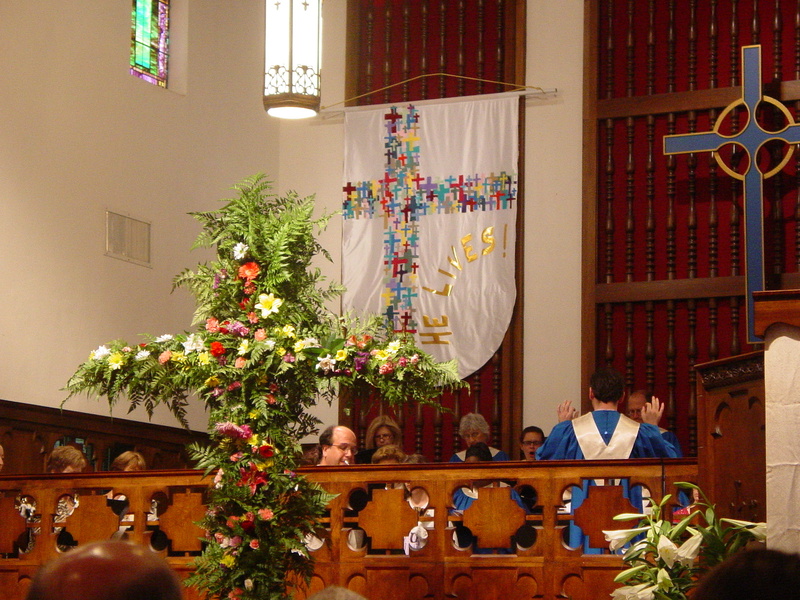 Worship is every Sunday at 10:30 a.m. in the Sanctuary Building. The worship service lasts approximately one hour. Children’s Church is every Sunday during Worship after the Welcoming of the Children where there is age appropriate worship for ages 3 through third grade. Nursery care is available every Sunday for infants and toddlers. 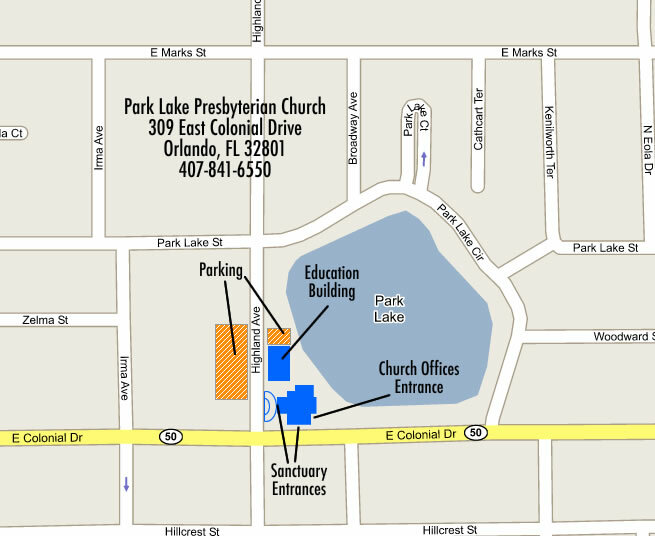 The nursery is located on the second floor of the Education Building and is available from 9:00 – 11:45 a.m.
Park Lake is a very friendly church and is not particularly formal. There is no Sunday dress code. The Lord’s Supper is celebrated on the first Sunday of each month. Everyone is invited and welcomed to the Lord’s table. Communion is also available for home-bound members. Restrooms are located on the lower level of the Sanctuary Building and off the Chapel. 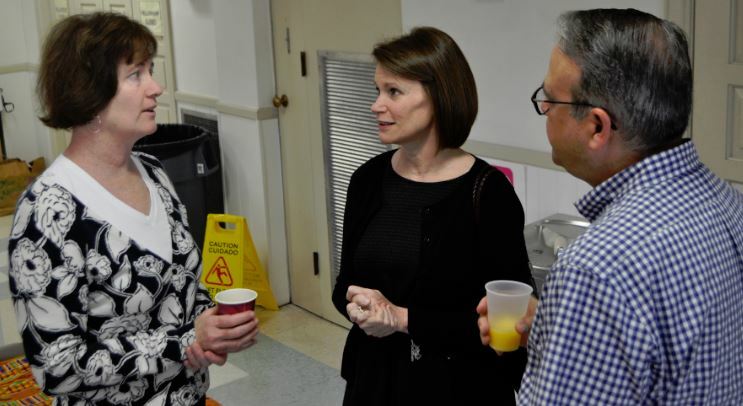 Fellowship Time is every Sunday from 10:00 – 10:30 a.m. in Struble Hall, the fellowship hall located on the bottom floor of the Education Building. Come have a cup of coffee, a snack and conversation before worship. Faith Formation classes for all ages are held every Sunday from 9:00 – 10:00 a.m. in the Education Building and in the lower level of the Sanctuary Building. Please see Faith Formation for more information on classes. We’d love to have you worship at Park Lake. If you have any questions or need help finding your way around, please ask!